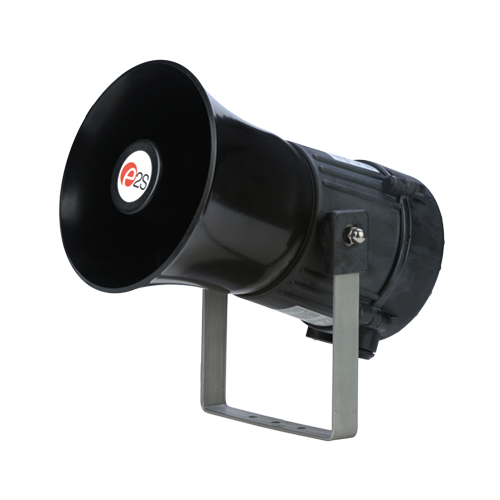 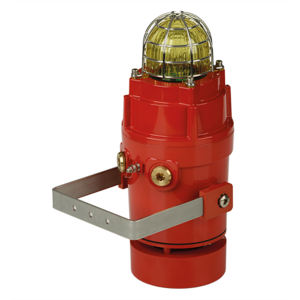 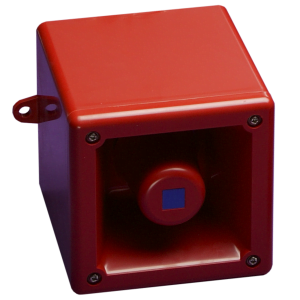 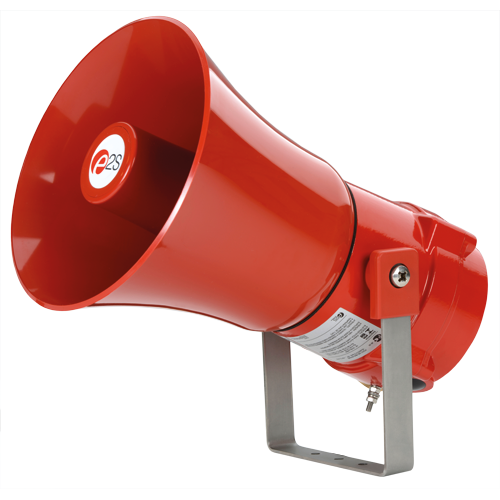 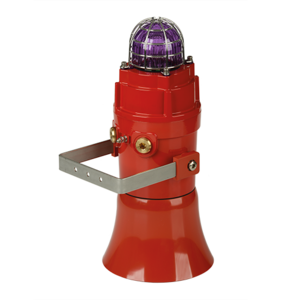 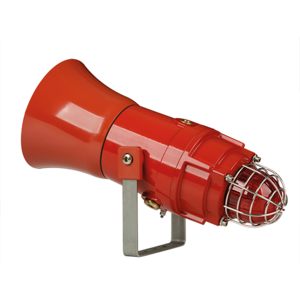 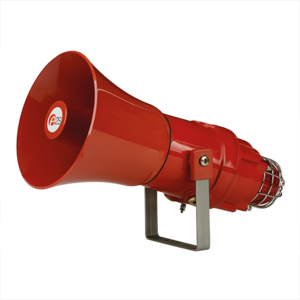 We stock and supply a wide range of sounders, horns, loud speakers and combined sounder/beacons that are specifically designed for hazardous area use. 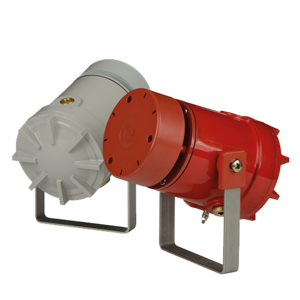 There are many different options available including intrinsically safe and explosion proof variants that can be installed in Class 1 Division 1 and Zone 1 hazardous areas. 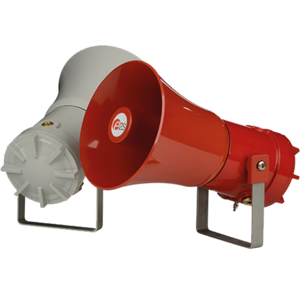 Scroll down to the product tables below to view our full range of hazardous area audible alarm products. 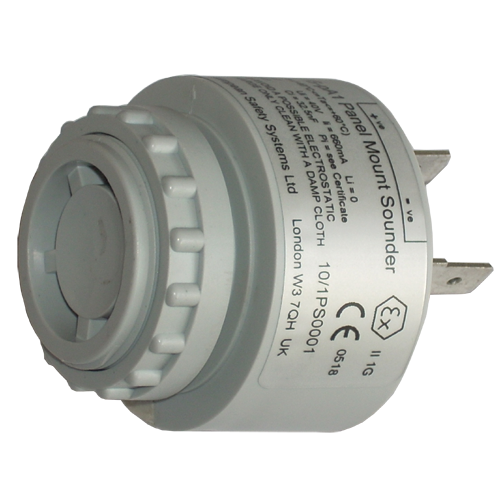 To learn more about specific devices, please click on the product images or more information links which will take you to the relevant product pages containing the detailed technical specifications. 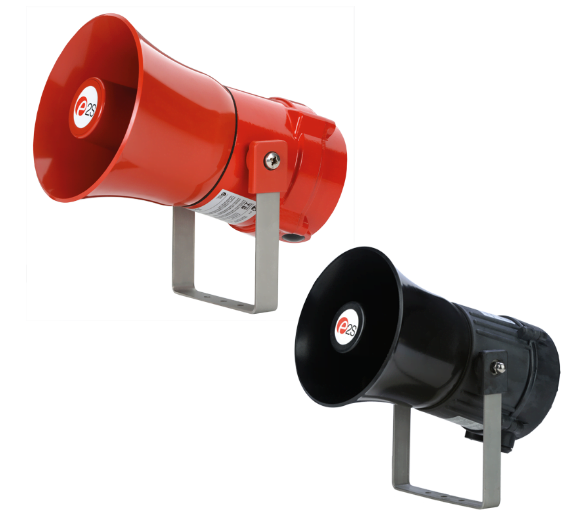 Exd & Increased Saftey Sounders 117dB/123dB ATEX, IECEx, GOST-R Inmetro: Zone 1/2/21/22. 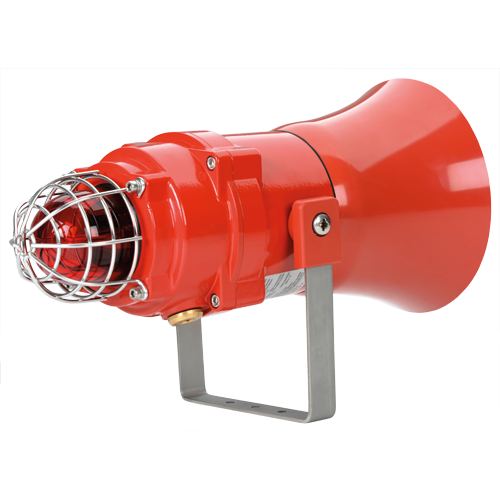 Non Incendive Sounders 121d UL: Class 1, Division 2. 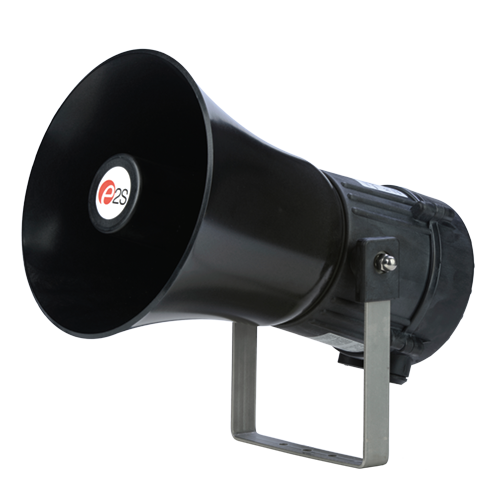 ATEX: Zone 2. 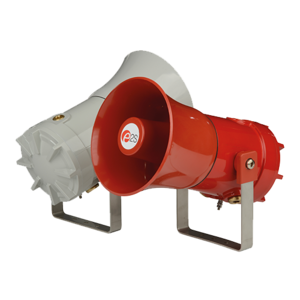 Intrinsically Safe Sounder 103dB FM: Class 1 Division 1/2. 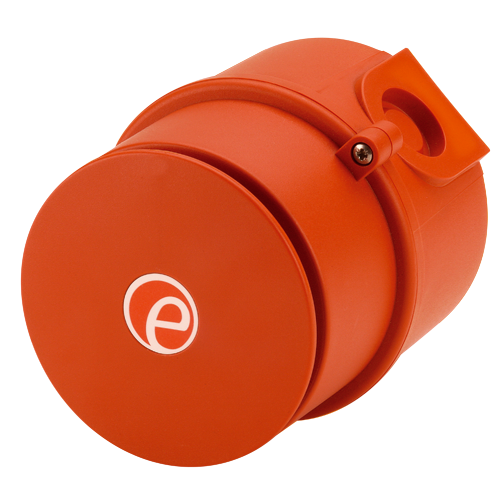 ATEX: Zone 0/1/2. 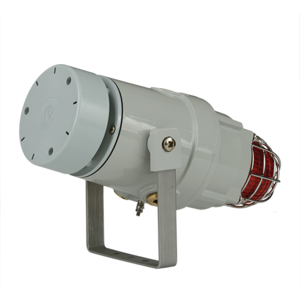 Exd Sounders 117dB + Xenon Beacon ATEX, IECEx, GOST-R: Zone 1/2/21/22. Non Incendive Sounders 116dB +Xenon Beacon UL: Class 1 Division 2. 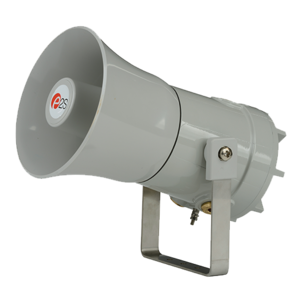 ATEX: Zone 2. 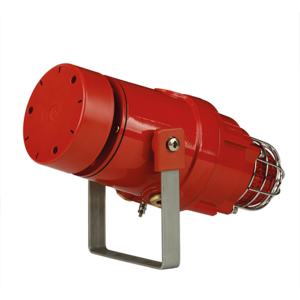 Exd & Non Incendive P.A. 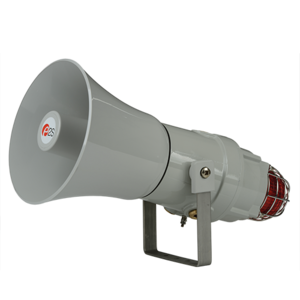 Loudspeakers UL: Class 1 Division 2. 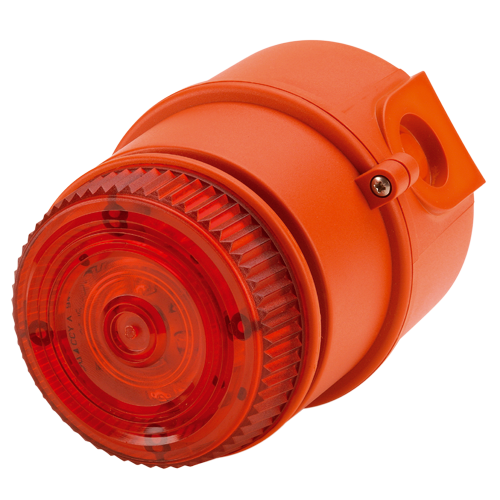 ATEX: Zone 1/2/21/22.